Councillors are set to agree to expand the first stages of project development for a tram extension, should it go ahead. The City of Edinburgh Council has today written to the Edinburgh Tram Inquiry to state that it will not revive the dormant company formerly known as tie Ltd. 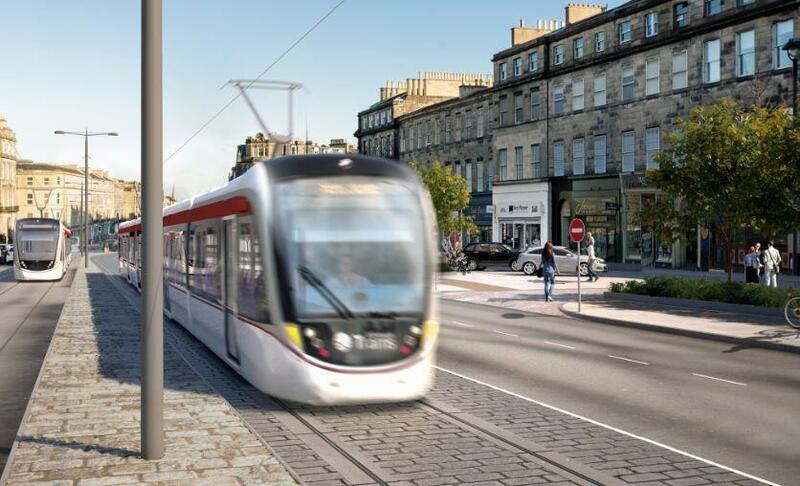 The date of the first day of Edinburgh Trams passenger service has been announced. 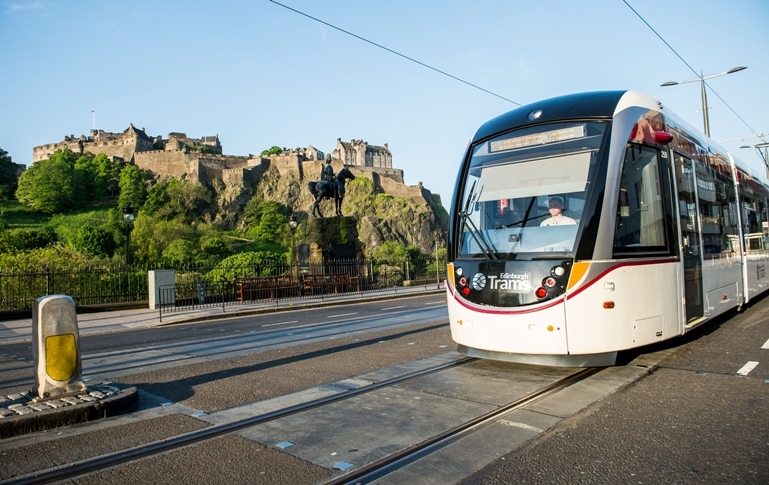 The City of Edinburgh Council and Edinburgh Trams are ramping up their tram safety campaign in preparation for the next phase of testing and training.